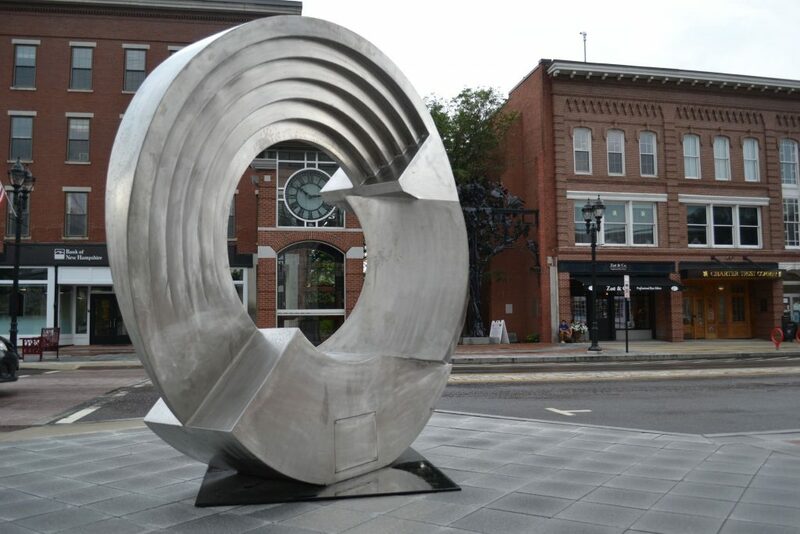 The city of Concord and the Greater Concord Chamber of Commerce invite professional sculptors to submit entries for Art on Main, a public art exhibit in the city’s historic downtown. Concord’s Second Annual Outdoor Sculpture Exhibition is open to professional sculptors 18 years or older, preferably from New England. Artists may submit up to two works for consideration; each must be the property of the artist. Art on Main is a year-round, outdoor, open-air exhibit and all accepted entries must be properly secured upon installation for the safety of visitors and the artwork itself. The deadline for entries is March 31. Artists will be notified of their acceptance into the show by April 30, and selected artists will receive a $500 stipend. Installation dates are May 20 through June 7. Exhibition dates run from June of 2019 to May of 2020. This initiative is a partnership between the Greater Concord Chamber of Commerce’s Creative Concord Committee, a standing committee to advance the creative economy, and the city of Concord. New Hampshire’s state capital features an award-winning Main Street and a Destination Downtown full of local shops, restaurants and cultural venues that attract a high volume of visitors throughout the year. Art on Main is an annual, year-round outdoor sculpture exposition that enlivens and enhances Main Street. Mixed with Concord’s classical art, it creates an open-air gallery that is free to enjoy, and on view every day. All of the artwork is for sale. The city of Concord takes a 30 percent commission for any sculptures sold to promote the visual arts. 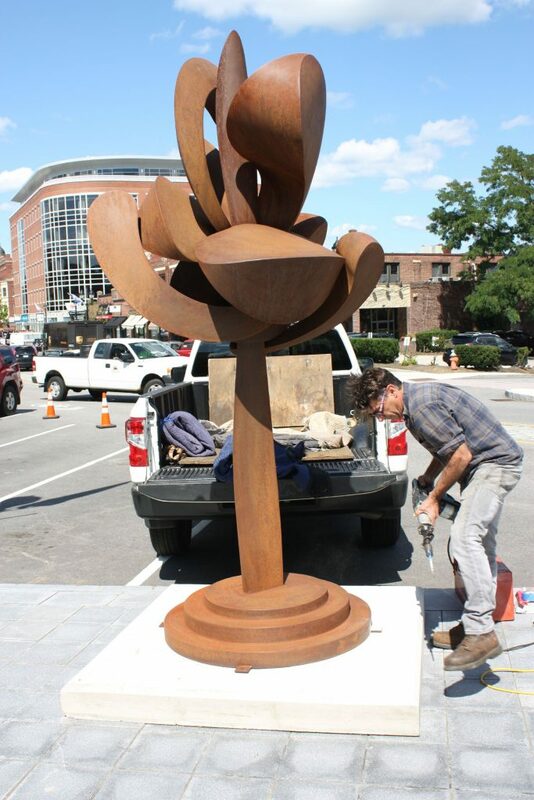 For more information about the city of Concord’s Second Annual Outdoor Sculpture Exhibition or to submit work for consideration, please visit ConcordNHChamber.com/CreativeConcord. Additional questions should be directed to Greater Concord Chamber of Commerce President Tim Sink at 224-2508 or tsink@concordnhchamber.com.